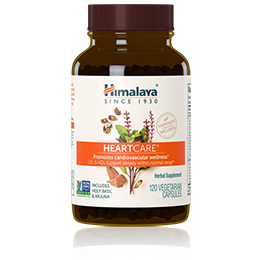 HeartCare® is a proprietary herbal formula which is known to help maintain a healthy heart and vascular functions. 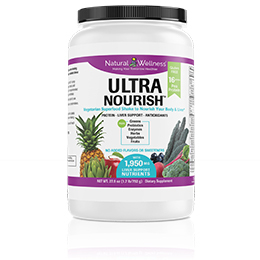 It helps maintain normal lipid metabolism and promotes healthy cholesterol levels in their normal range. 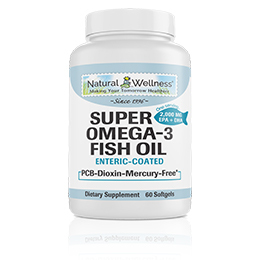 It assists normal platelet function and relieves temporary frustration. HeartCare® supports normal oxygen utilization and healthy arterial circulation functions. 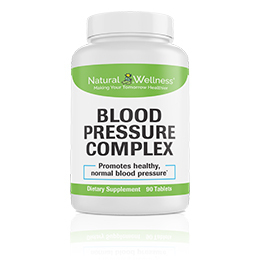 The cardiovascular system is a sophisticated network and works nonstop 24 hours a day. As a natural aid, it is important to take this herbal supplement to help maintain a healthy heart. Arjuna - The herb of choice in Ayurveda for cardiovascular health. Arjuna's lipid regulating benefits have been linked to its ability to modulate the blood's absorption of lipids. Indian Catnip - A perennial herb of the mint family and one of the traditional herbs used to support normal respiratory function. 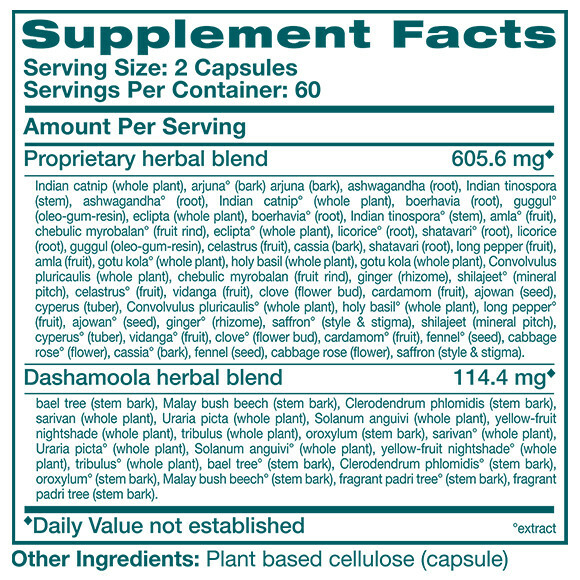 Known for its digestive supporting properties, and also known as "Billilotan"; it supports normal cardiovascular function and normal levels of anxiety in the body. Ashwagandha - Improves the body's ability to maintain physical effort and helps the body adapt to various types of stress. Perhaps the most famous ayurvedic rejuvenative botanical, Ashwagandha is used in many tonics and formulas. 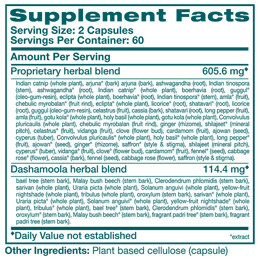 Take 2 capsules twice daily, preferably with meals. At this recommended dosage one bottle will last 30 days. HeartCare® is MANUFACTURED in INDIA to meet FDA strict current Good Manufacturing Practice regulations (cGMP).